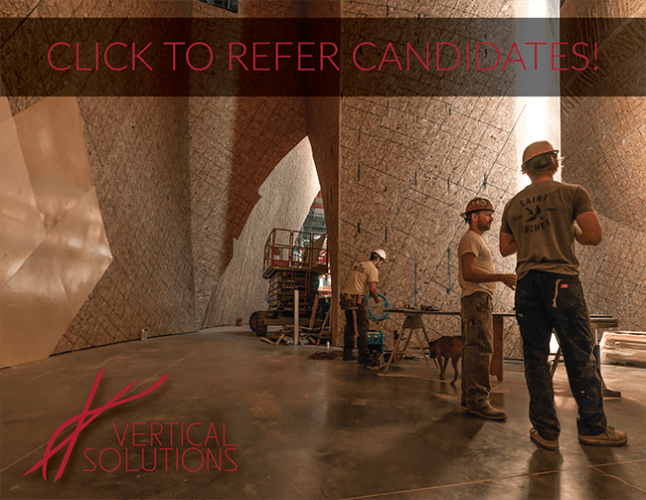 Vertical Solutions, the nation’s leading one-stop solution provider for indoor climbing walls, floors, holds, and business consulting, is launching a new industry referral program to aide the expansion of their climbing wall construction crews. Manufacturing climbing products and building climbing gyms requires that employees not only posses job-specific skills, but also satisfy the right mindset and culture-fit to successfully fill roles. 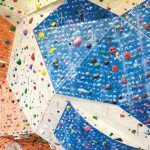 The specialization of the climbing gym business lends itself to employees that have an intimate passion to match their abilities, and Vertical Solutions has no shortage of opportunities available for candidates matching that description, with a full schedule already set for 2017 going well into 2018. Historically, Vertical Solutions has had the majority of their most tenured employees referred by the climbing industry professional network, or cultivated through climbing gym employment or membership. 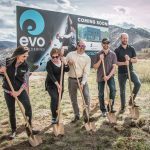 The ability to incorporate an enthusiasm for the outdoor industry into a career building climbing gyms is integral to contribute to Vertical Solutions’ company goals. As a result, this is often rewarded during the hiring process by the referred candidate being given preferential treatment during the interview process. That reward is now extending to the referring individual, by way of a $750 cash bonus. The referring individual of a new-hire will receive a $500 bonus after their referral’s employment for 30 days. An additional $250 will be rewarded to the referrer for that same employee’s tenure after 180 days. 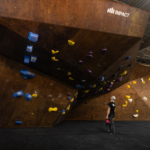 This $750 total reward for new-hire referrals is intending to not only sustain but amplify the preferential treatment of deserving individuals already part of the climbing business community. Vertical Solutions is a community-focused organization, and believes in rewarding others with similar motivations. 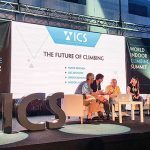 If you or a colleague knows a passionate community member looking to start or continue a career in the climbing industry, you should reach out immediately to Vertical Solutions by visiting the Vertical Solutions Careers Homepage. There, you can see available positions and forward the link to the candidate in question. All the candidate needs to do is reference your name and email address in the “Leave A Comment” text block, and your information will be linked with his/her application in our system. If you are interested in applying directly to Vertical Solutions, use the Careers Homepage to select a position and fill out the application. 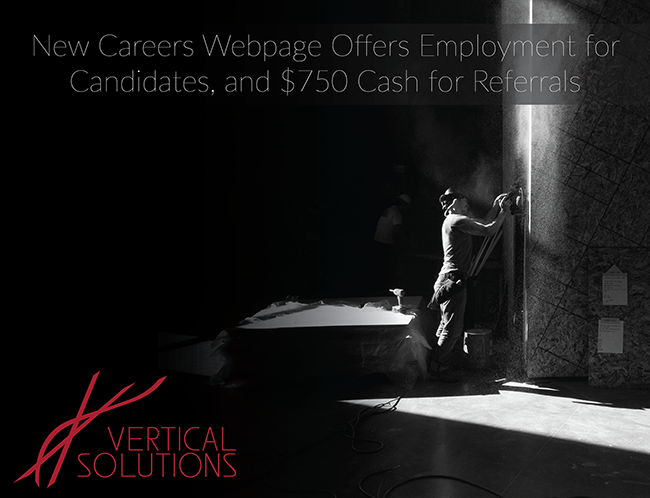 We are genuinely appreciative of every candidate that is considering a career at Vertical Solutions! We want to hear from you if you are considering a career in the climbing community! 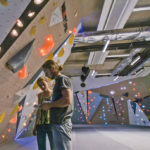 Check out what you could be working on at VSClimbingGyms.com.